The team has managed 36 points compared to last year’s five and sit eighth in the championship. More gains are expected next season but Ericsson won’t be racing, only a test driver, with Kimi Raikkonen and Antonio Giovinazzi leading the charge. “Of course, it was hard to accept,” Ericsson told Autosport. “I thought I was going to stay but obviously I understand the reasons as well, with a driver like Kimi becoming available, and the other seat is obviously taken [by Ferrari]. 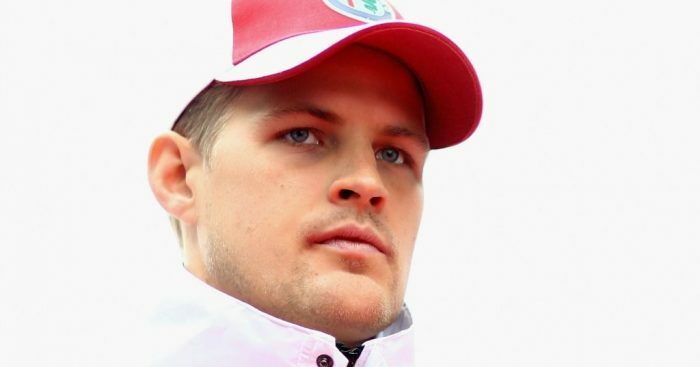 “To get an opportunity to get a driver like Kimi, it’s impossible to not take that opportunity. “So I understand that, even though it’s obviously disappointing for me and my career. “I feel like I’ve been here, working so hard for the team in very tough times, and the car has been at the bottom, and people have been leaving the team, and I’ve been always putting all effort into trying to turn it around, staying positive and never blaming the team for anything. “[I’ve] just been pushing really hard to try and help the team to improve and I feel like I’ve been very much part of that journey and part of that process. “Just the thought of going to a race and knowing that I can win this weekend, it just gets me so excited, because I’ve missed that so much,” Ericsson said. “All my career [before F1], every weekend, it’s been about trying to win, and then for five years you don’t even have that thought in your head. It’s not even in your head.